Alcott wrote ‘Antz‘ while Golden was an assistant on the KISS reality show ‘Family Jewels‘. And this is Faust’s big break here, as she has been heavily involved with ‘Power Puff Girls‘ and ‘My Little Pony‘ for quite sometime, but hasn’t branched off into something this big yet. 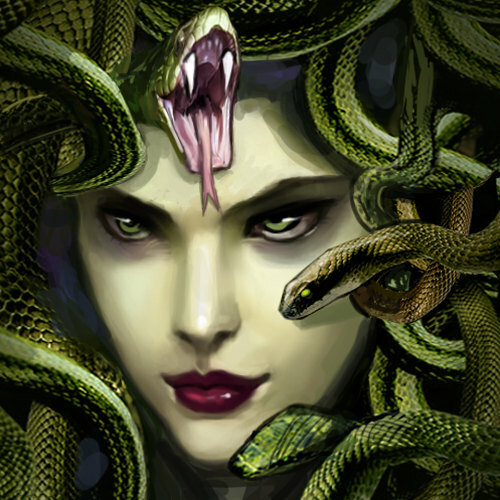 This sounds a little like ‘Wicked‘ to me, in that we might see Medusa as a normal nice girl, but somebody is mean to her, and she turns into Medusa. 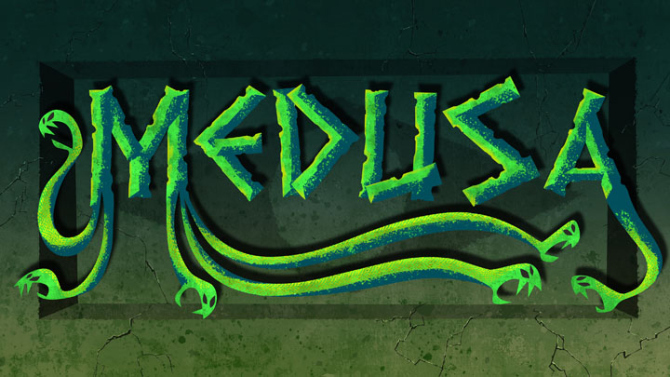 It seems like a tired plot point, and with this being animated comedy film, ‘Medusa‘ might not pack the scares that she might if it was a darker live-action film. But that’s fine with me, and it might get a younger audience to start learning about Greek mythology. This entry was posted on Thursday, June 5th, 2014 at 3:26 pm	and is filed under Film, News. You can follow any responses to this entry through the RSS 2.0 feed. You can skip to the end and leave a response. Pinging is currently not allowed. « Film Review: ‘Edge of Tomorrow’! !